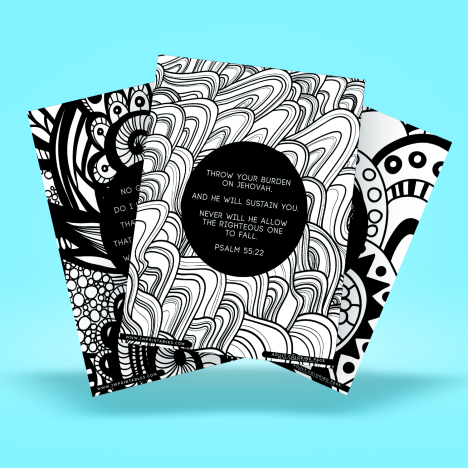 Adult coloring pages can be relaxing & lot of people use them to reduce stress or anxiety. It’s nice to just take a minute to sit, listen to the original songs and fill in some blank spaces with color. 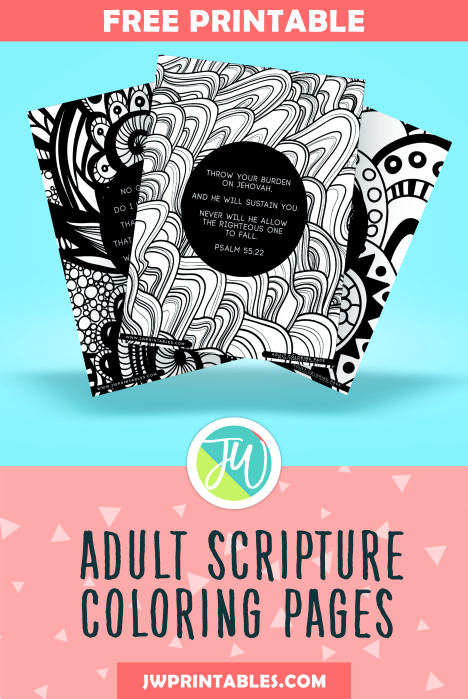 Today’s free printable is a set of 3 abstract adult coloring pages with some very nice scriptures as the focus. 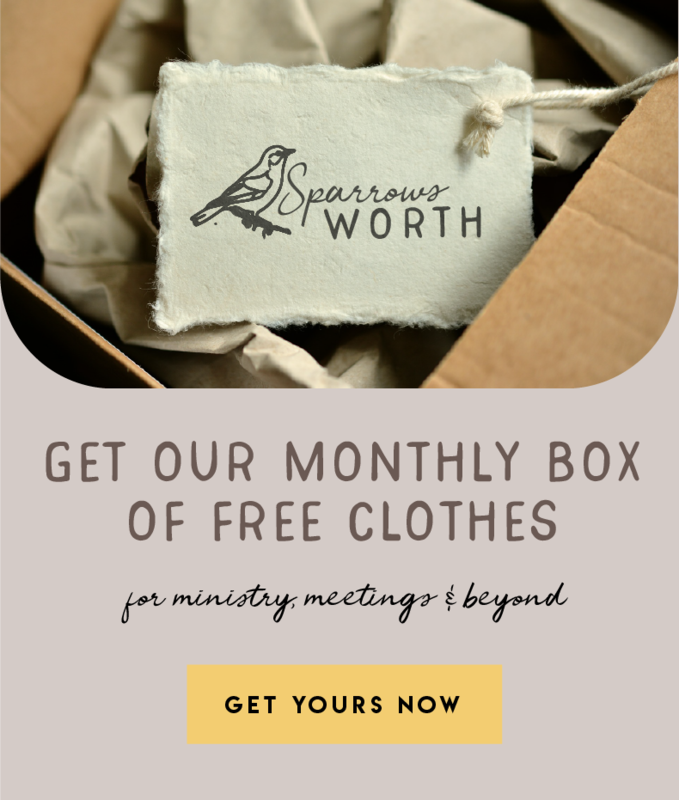 These would be great to give as a gift or even for the older ones in our congregation that may need some activities to take part in during their spare time. This would even be great for teens who have an artistic flare! These look great for relaxing time.